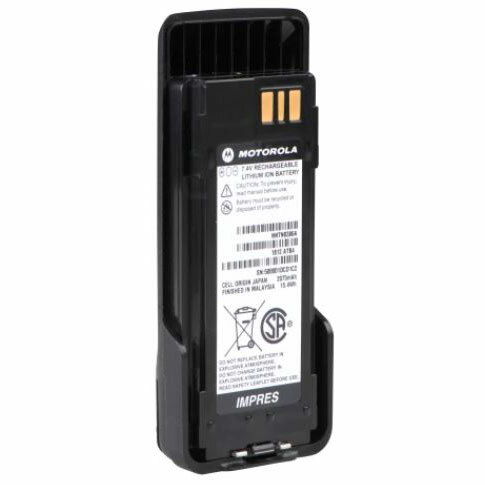 MOTOTRBO | Magnum Electronics, Inc. The SL3500e works with MOTOTRBO conventional, IP Site Connect and Capacity Plus (single and multi-site) systems. It is a VHF or UHF entry-level professional series radio and includes a 24 month warranty. At only 6.7 ounces it provides up to 13.5 hours of battery life. The SL3500e has a 2-line OLED display that will provide channel info, battery life, and signal strength. Wired accessories use the same audio connector as the SL300. Wireless Bluetooth audio accessories are available too. The SL3500e also has built-in WiFi for remote programming. For SL3500e pricing and availability call our Dover, Delaware office at 302-734-9250 or use the form below. Motorola Solutions introduced WAVE OnCloud, a monthly subscription SaaS at last month’s IWCE. It is designed to work with or without your existing 2-way radio system and provide voice group/private calls, group text messaging, and real-time location. 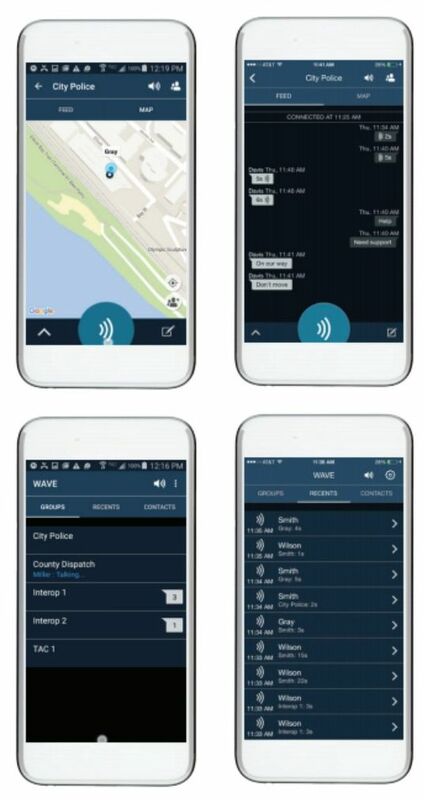 The WAVE Mobile Communicator app is easily downloaded to your Android or iOS device. Your mobile workforce will have instant and secure group communications anywhere with Wi-Fi, 4G, or 3G broadband connectivity. The phone app has a large PTT (push-to-talk) button on the display. 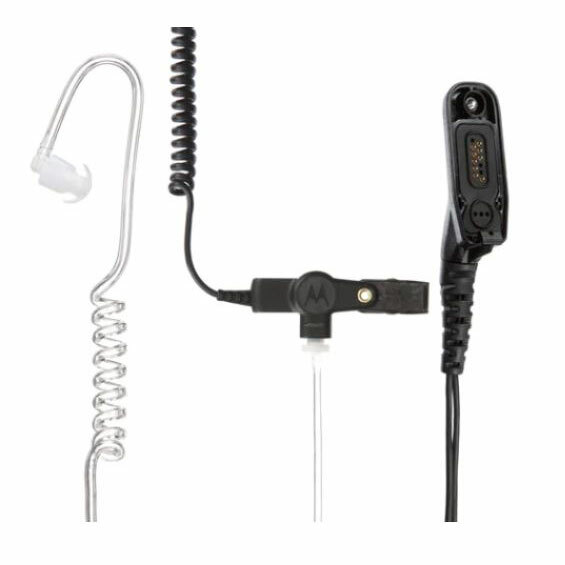 We have a variety of WAVE certified Motorola accessories, the Pryme BT-PTT-U wireless PTT pod, BTH-300-KU lapel microphone, and the BTH-500-KU remote speaker-mic located in our online store. 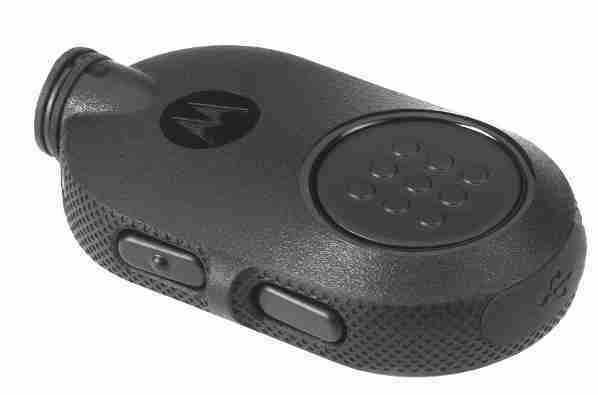 Motorola recently introduced the rugged TLK 100 hand-held radio for users who need a louder, IP54 device that is FMCSA compliant. It satisfies the Federal Motor Carrier Safety Administration (FMCSA) regulations for driver distraction. The TLK 100 uses the Verizon 4G LTE wireless network or any Wi-Fi access point. It requires a WAVE OnCloud $35 monthly service plan (no contract required) billed by Motorola that includes up to 8 talkgroups, GPS location, group and individual calls, with encryption. The TLK 100 is FREE with a 24 month subscription and can be used with a mixed fleet of on-site radios and smartphones. WAVE Dispatch is a cloud-based desktop application for your dispatcher. 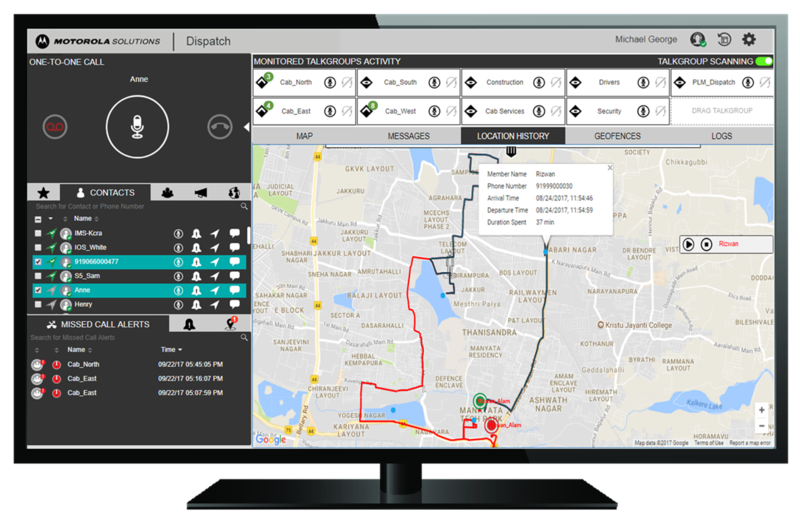 The interface includes mapping, GPS location tracking history, call logging, group/individual calling, alerts, and supervisory override. The dispatcher can manage up to 300 users and 20 talkgroups from anywhere that has an internet connection. The subscription fee is $32 per month. 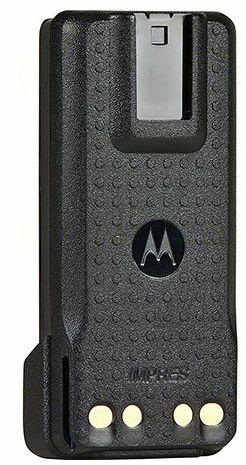 Motorola MOTOTRBO Capacity Plus trunking system integration is available with a gateway for seamless smartphone-to-radio communications. Conventional non-trunking MOTOTRBO users can use a donor radio with an internet gateway. Contact our WAVE certified sales and support staff if you need wide area or on-site communications for your work team. We can provide a 30 day demonstration for up to 10 users. After the trial period, the broadband-only service for smartphones is $5 per month per user when pre-paid annually. Call our Dover, Delaware office at 302-734-9250 M-F 8-5pm EST or complete the form below and we will setup a 30 day free trial for up to 10 users. 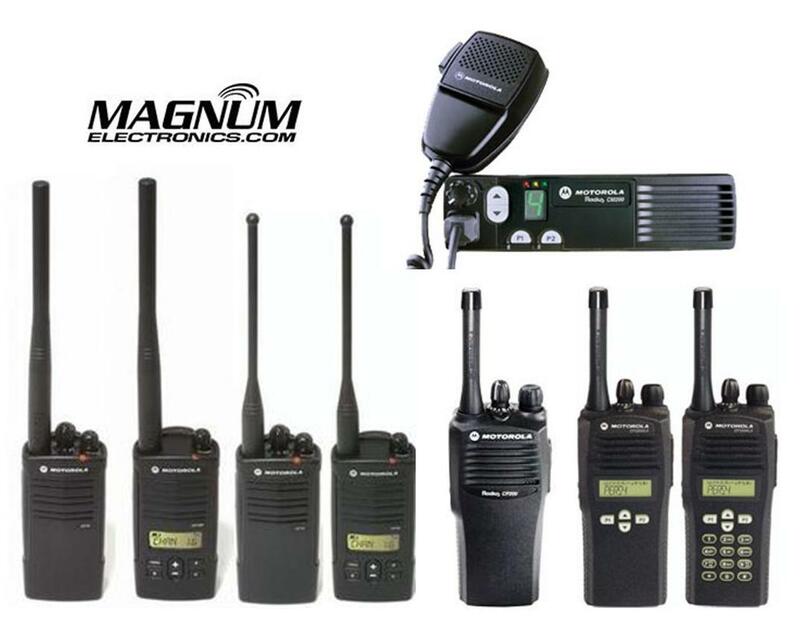 Selecting the right MOTOTRBO DMR portable radio can be confusing with the additional model choices released in the past 18 months. The XPR 6000 platform has been discontinued and now there are five major model choices within 3 feature tiers. If all you need is conventional voice communications with or without a repeater, the Commercial tier offers the lowest cost choices. The non-display CP200d uses the same batteries, chargers, and carrying cases as the CP200. A new choice in the Commercial tier is the SL300. It is thinner and has an optional display. MSRP ranges from $482 up to $633 per radio. The Entry tier XPR 3000 is for users who need a more rugged (IP55) radio that is capable of up to 128 channels. It offers text messaging capability and can be used on a trunking system (Capacity Plus). MSRP ranges from $575 to $675 per radio package. The XPR 7000 series is the recommended replacement for the XPR 6350 and XPR 6550. It can be ordered with an intrinsically-safe certification, color display, and Bluetooth data. The IP57 submersible rating makes it the best choice for use outdoors and near the water. At this time the XPR 7580 does not support Smartnet operation so the XPR 6580 will be available for awhile. The SL 7000 is not much bigger than a smartphone and can fit in your pocket. The color display, short antenna, and Micro-USB charger are features designed for hospitality, security and the service industries. Enhanced tier MSRP prices range from $1,040 up to $1,165. Motorola announced this week another analog-only radio is pending cancellation. Professional Series Waris CDM VHF and UHF mobiles end production in June. 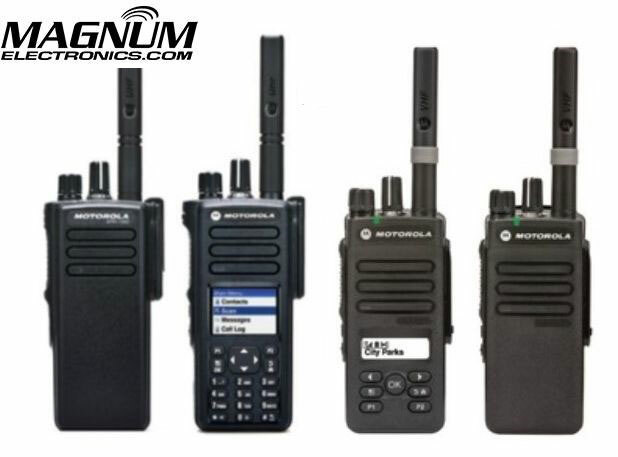 The CDM 750, CDM 1250, and CDM 1550 LS+ will be replaced by MOTOTRBO DMR digital radios with backward analog capability. 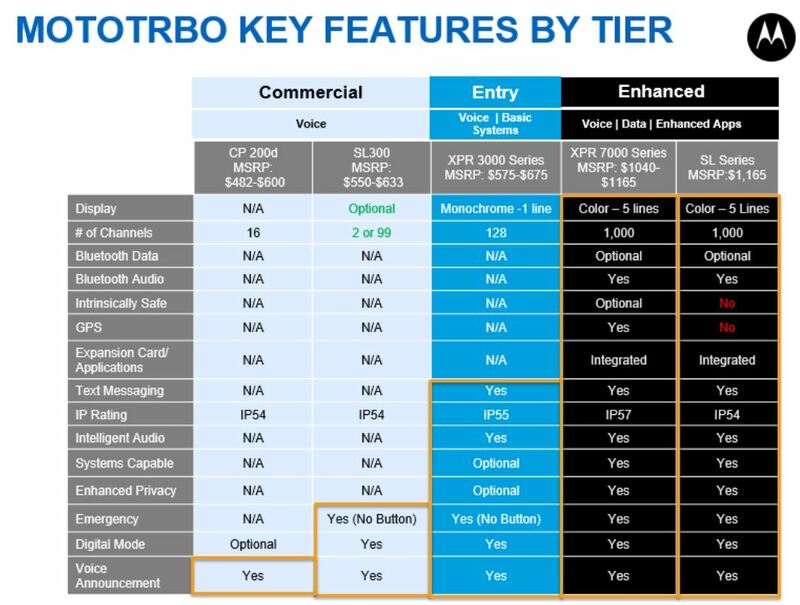 Motorola trade-in incentives toward MOTOTRBO upgrades have been popular but end this month. Below are the cancelled CDM models that will end production on June 30, 2015. Motorola depot repairs and service parts will continue until commercially unavailable. All CP110 analog radio models including the MURS license-free version can no longer be ordered from Motorola. The CP110 joins the CP200, CP200 XLS, and PR400 analog–only portables that also ended production. 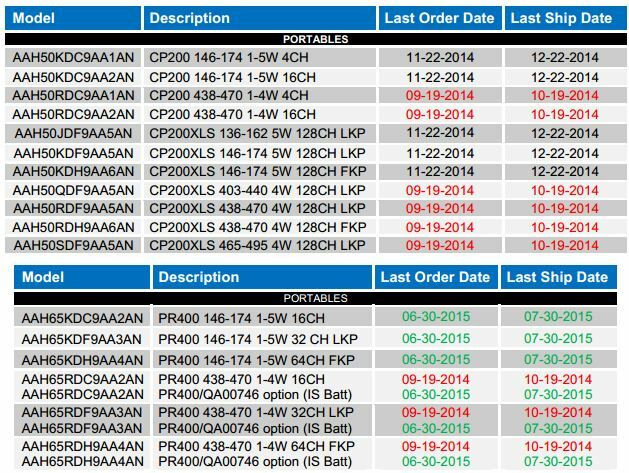 Only a few Intrinsically-safe PR 400 portables will be available until June of 2015. Analog-only CM200, CM300, and PM400 mobile models have also been retired.and are no longer available. Replacement accessories will continue to be available and depot repair support remains for now. There have been no announcements about the future of the analog-only BPR40, CP185, and VL50 radios. We would not be surprised to see them retired next year. The MOTOTRBO CP200d, SL300, XPR 3000, CM200d, CM300d, and XPR 2500 are the best replacements when adding radios to your radio fleet. They can be programmed with analog for compatibility with your existing system but you wont have to replace them when you move to digital. ABC Delaware chapter members and guests can see the latest in construction technology by attending the Kent/Sussex Dinner Meeting on December 11, 2014. The event starts at 5:00 pm at the Sussex Pines Country Club in Georgetown. Registration is required and non-members are invited. 3M Peltor hearing protection for the job site – win a set of the new TEP-100 electronic earplugs! For more information contact the ABC Delaware Chapter or download the registration form. 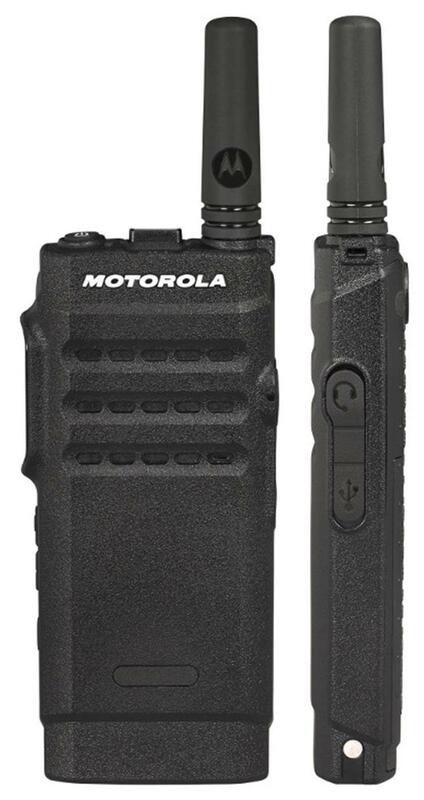 Motorola announced the SL300, a new low cost digital 2-way radio compatible with MOTOTRBO DMR conventional communications systems. 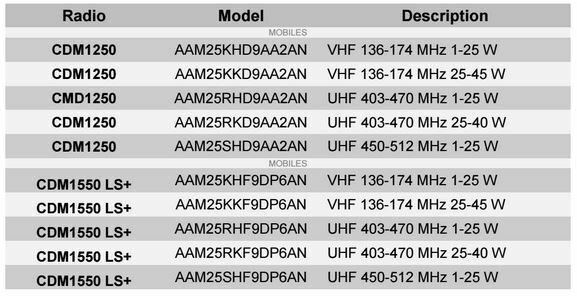 Available in UHF soon, there is a 2 channel model and 99 channel version with display. Both can be programmed with digital or analog frequencies allowing for easier migration. The radio provides 3 watts output in digital mode and 2 watts if using analog. The 2300 mAh battery life is rated for up to 15 hours when using digital and uses a Micro-USB charger. A new patented stubby antenna design and “Range Max Technology” provide enough coverage for most facilities. The IP54 SL300 can also be used with a conventional repeater. UHF models are now in stock and VHF is expected to start shipping at the end of November. The optional display radio includes 99 channels and a LED matrix behind the case. The LED’s turn on automatically and off to conserve battery life. Glare is minimized and displays will no longer scratch or crack. 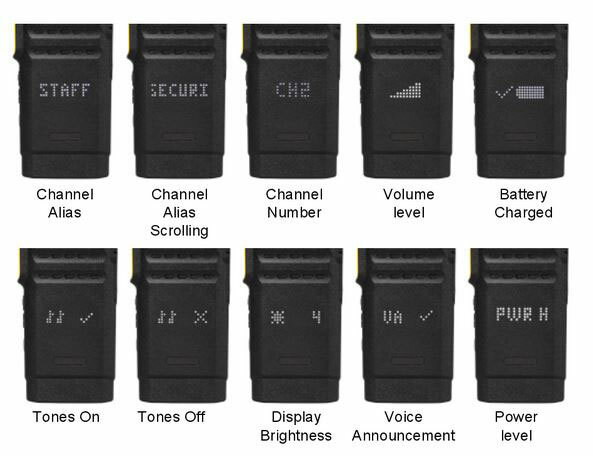 The radio will display channel number or alias, battery status, and other functions as shown below. SL300 is designed for commercial applications needing basic digital and analog voice features. It supports emergency using the one available programmable side button. 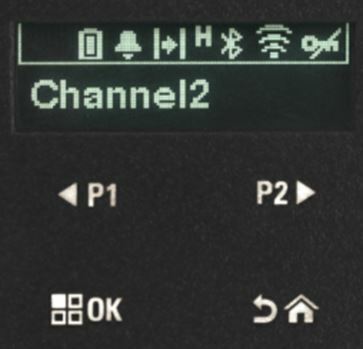 With standard MOTOTRBO CPS, you can program channel announcement, lone worker, radio inhibit and remote monitor (decode), MDC1200, VOX, and scan.